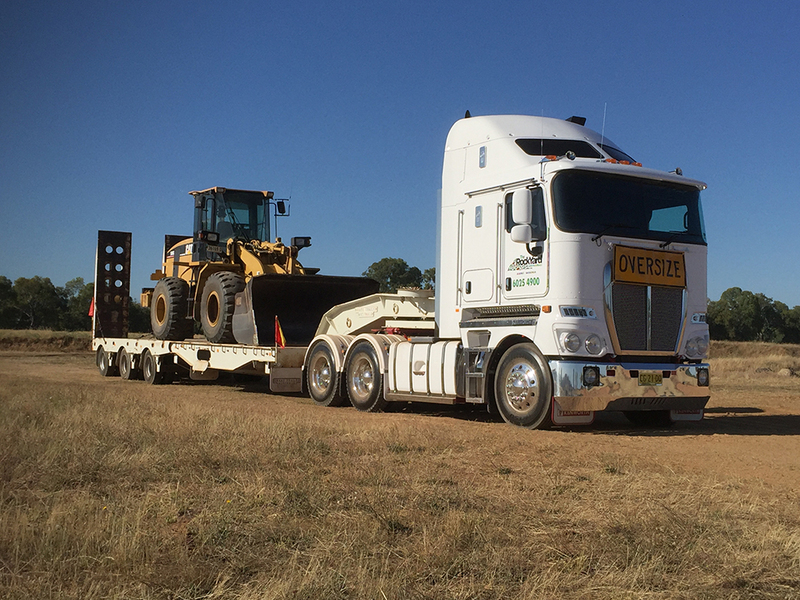 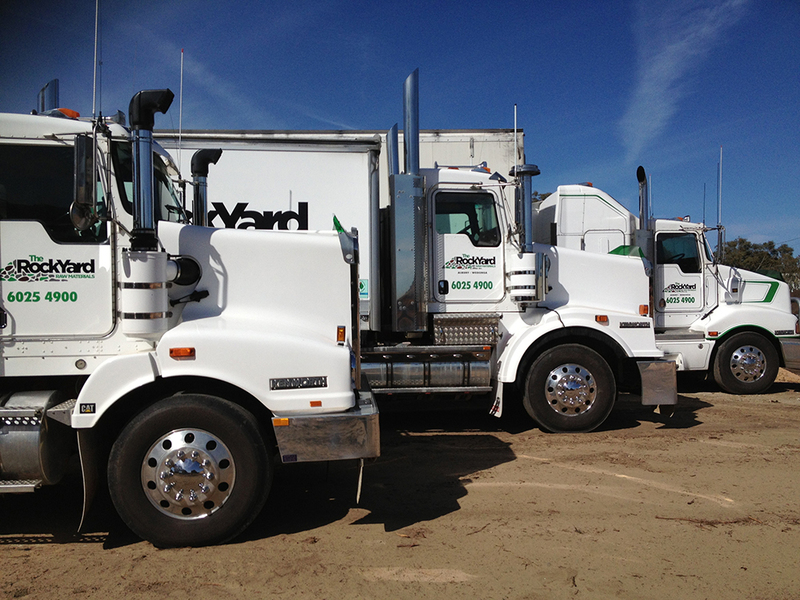 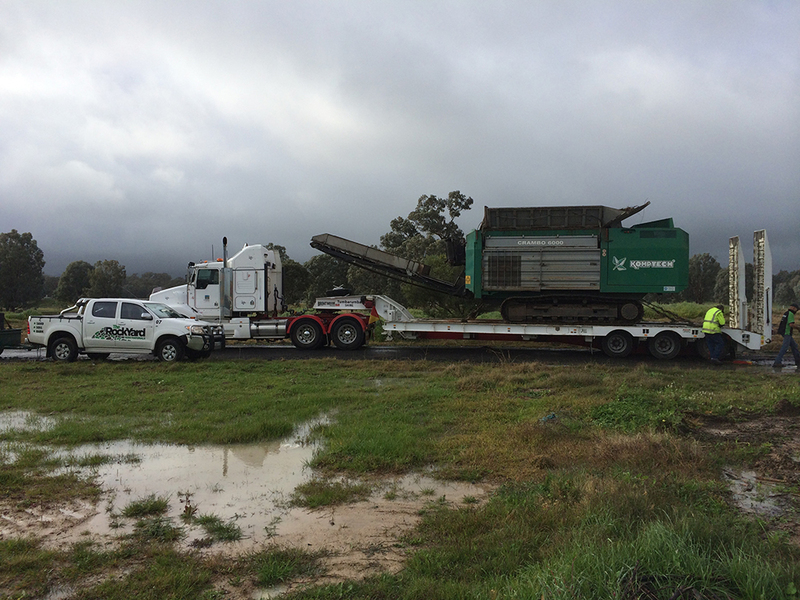 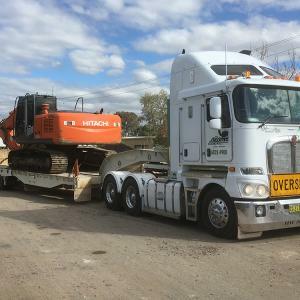 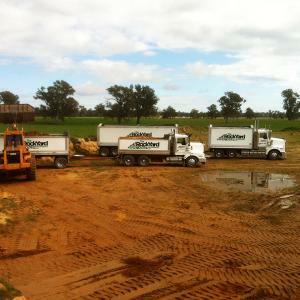 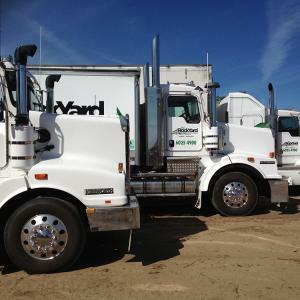 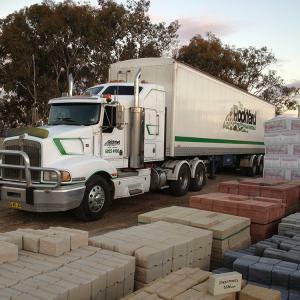 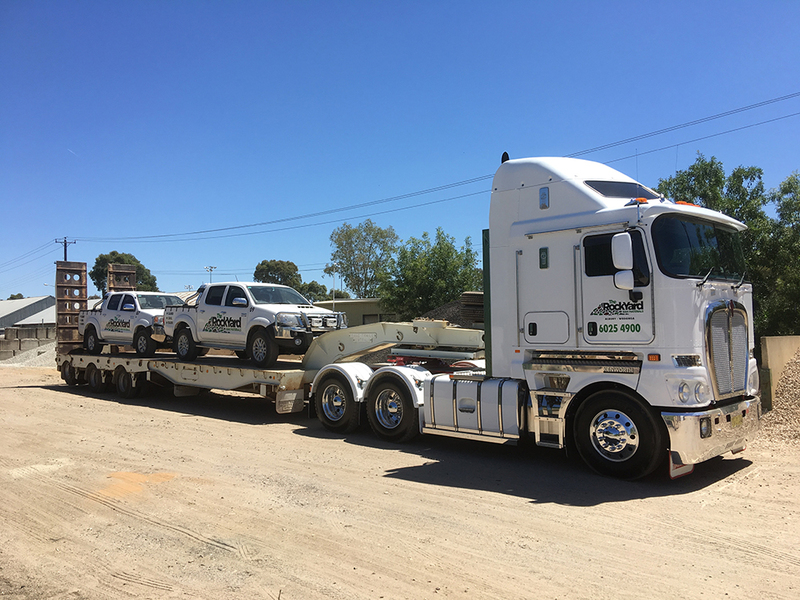 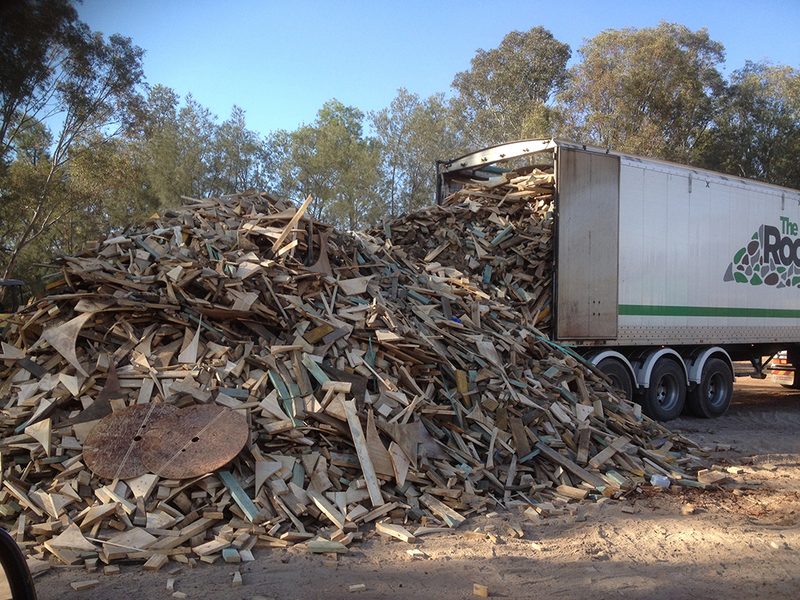 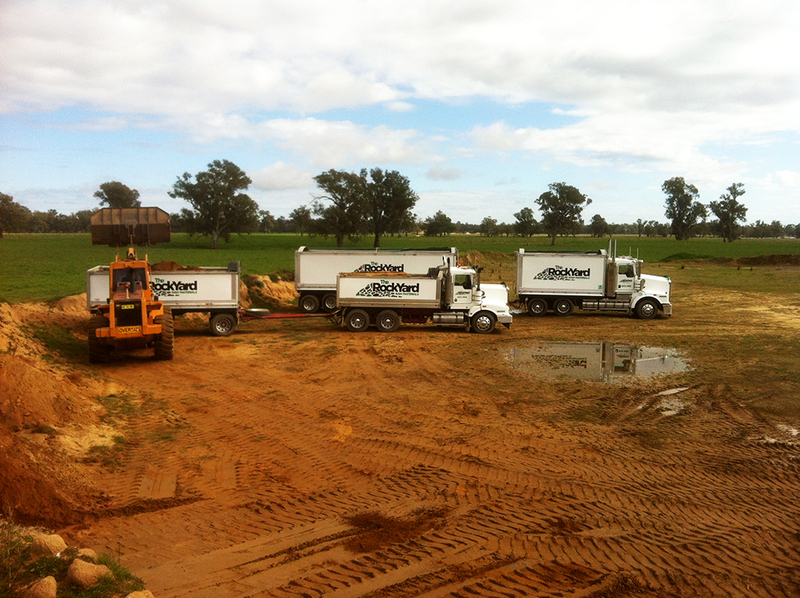 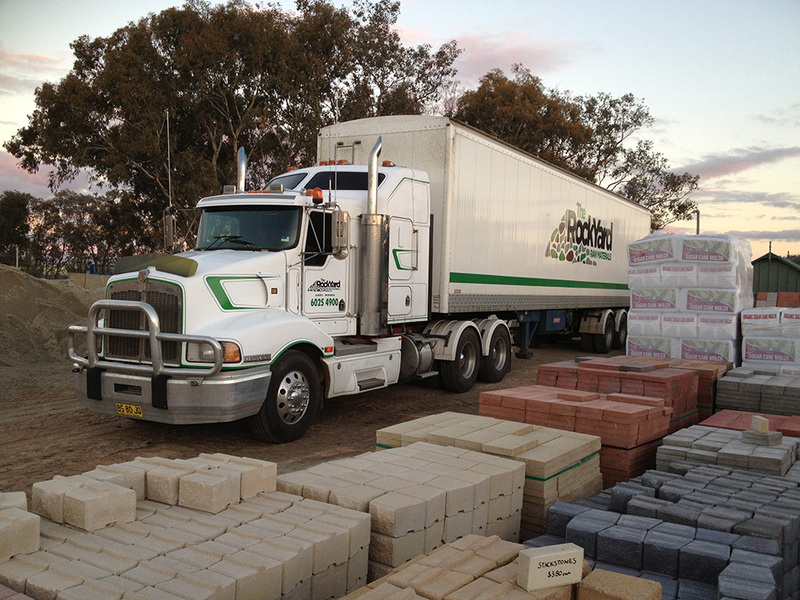 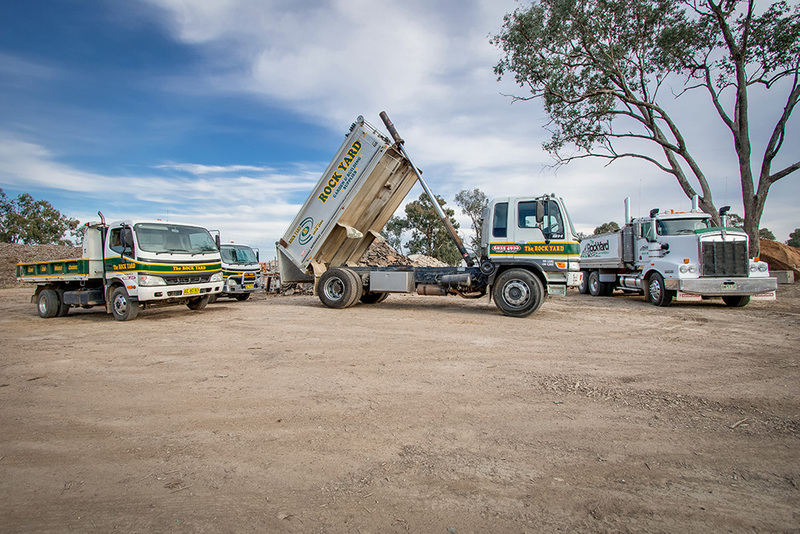 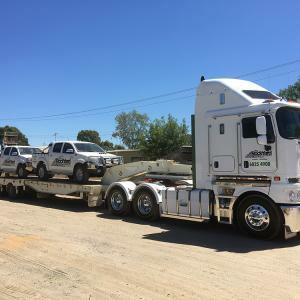 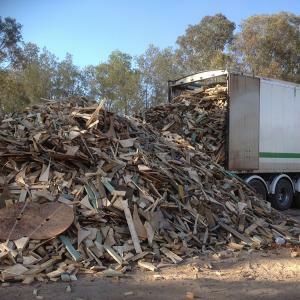 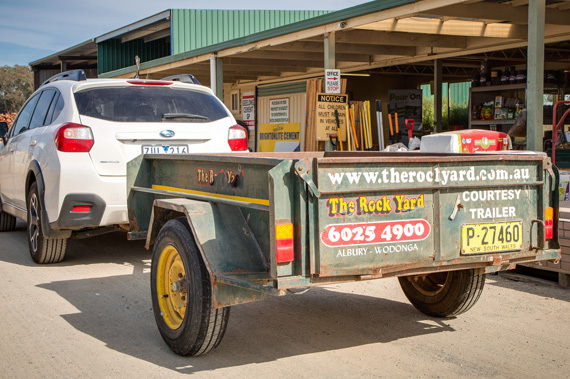 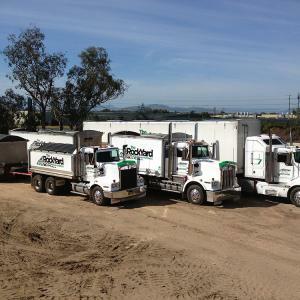 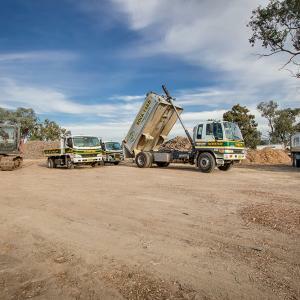 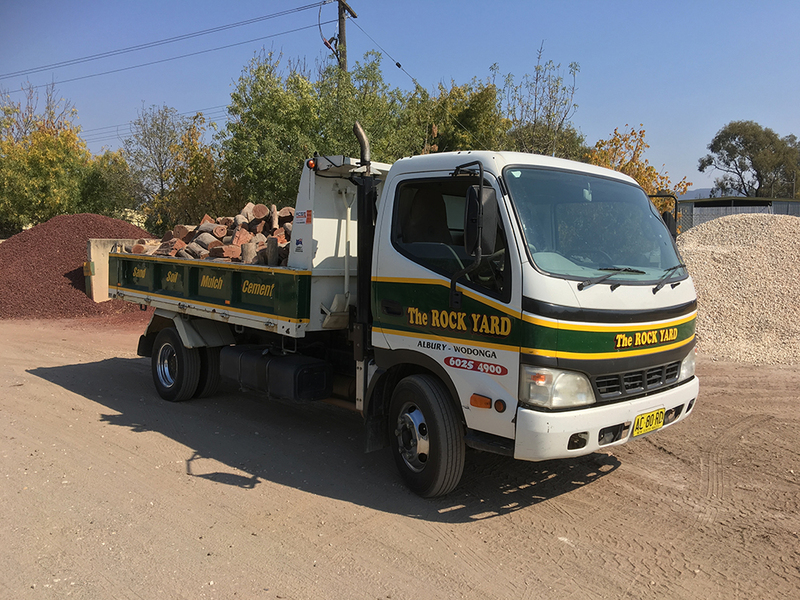 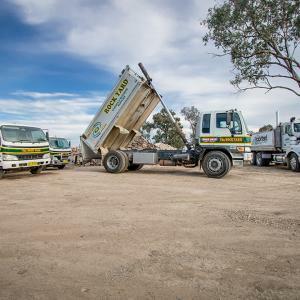 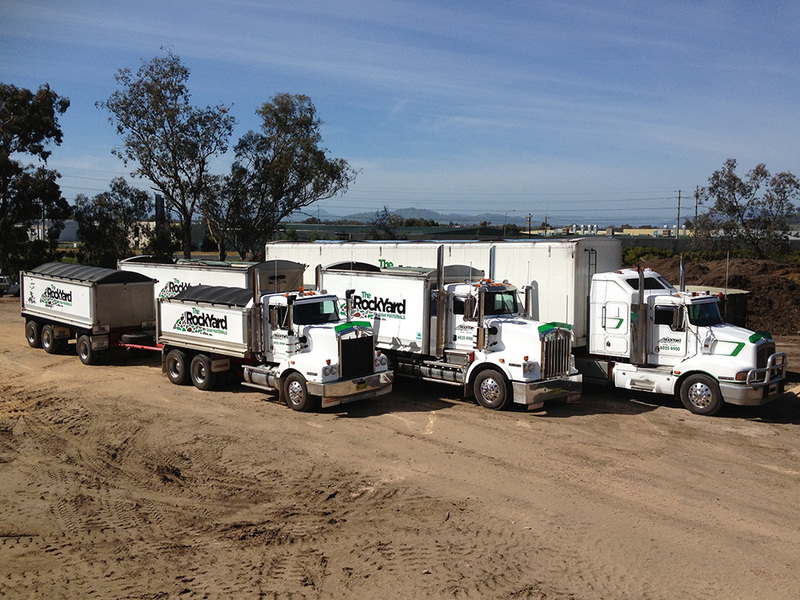 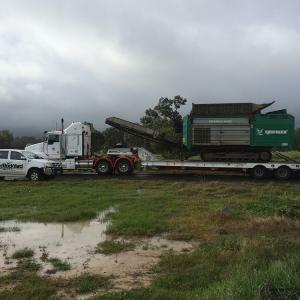 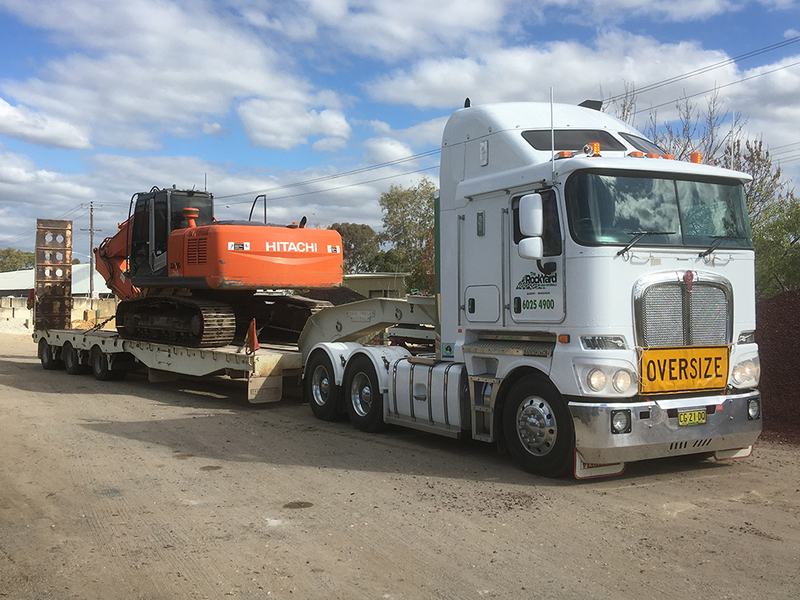 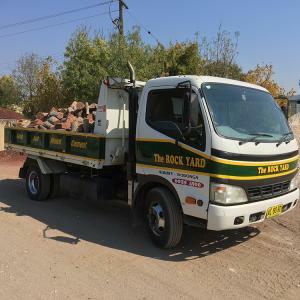 Our fleet of bulk transport trucks can move your material effectively & efficiently. 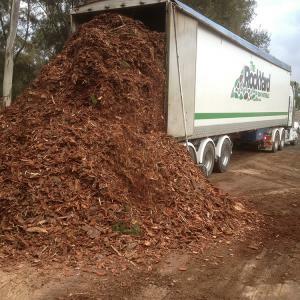 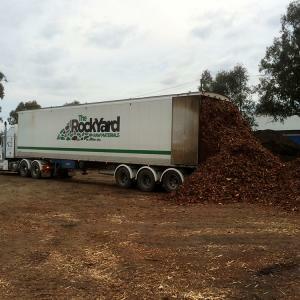 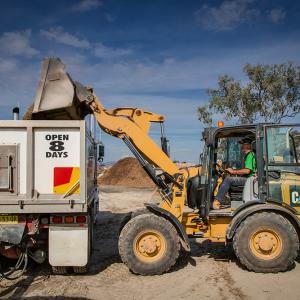 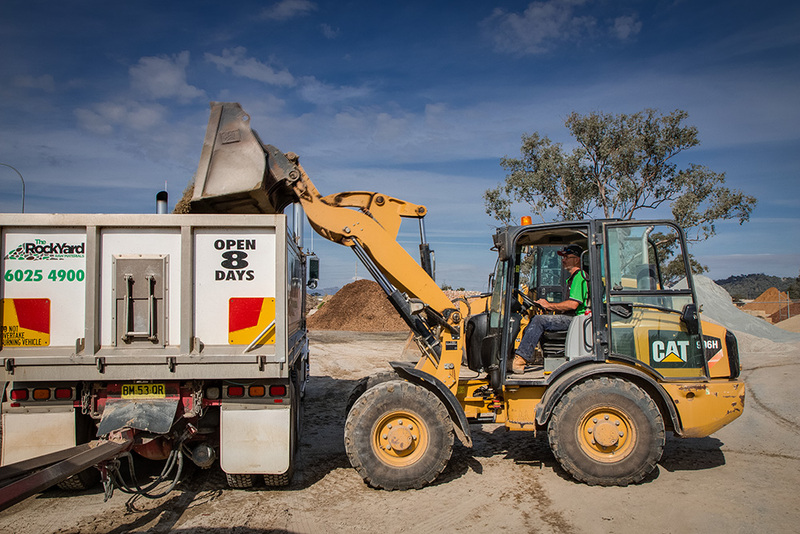 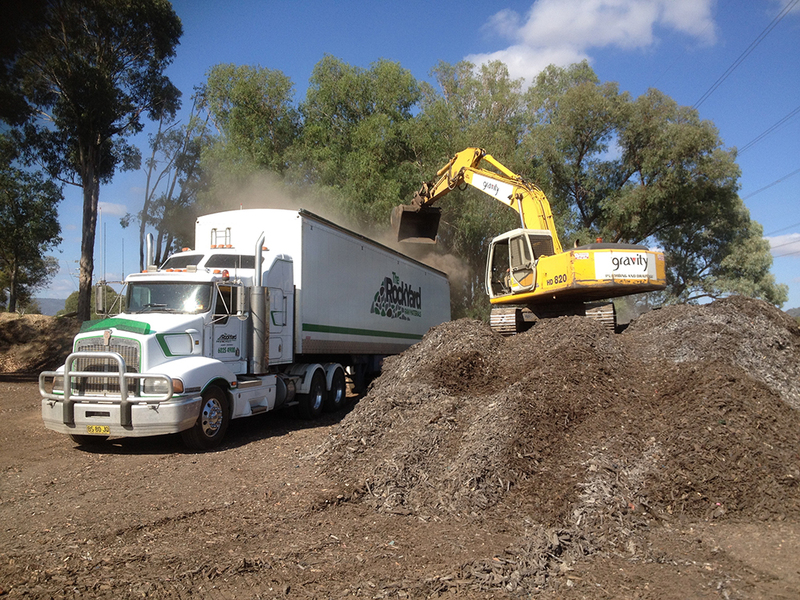 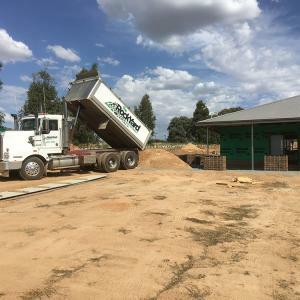 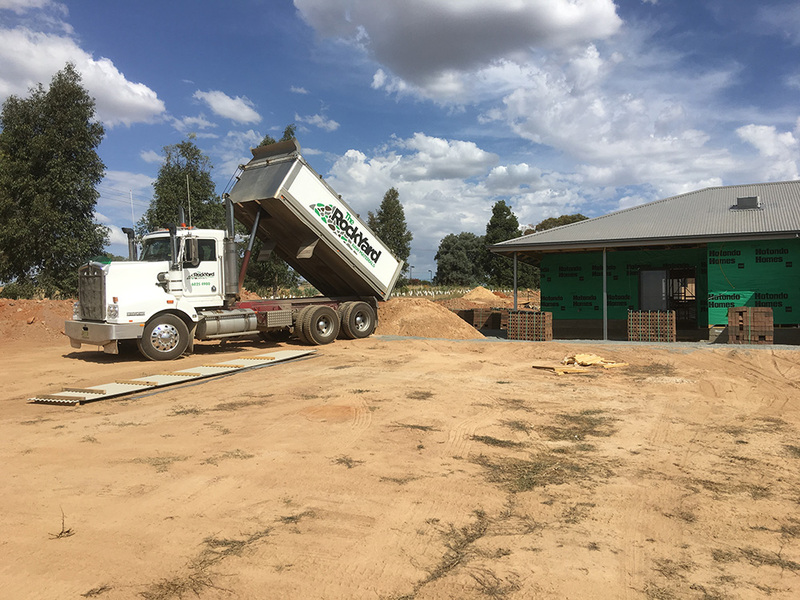 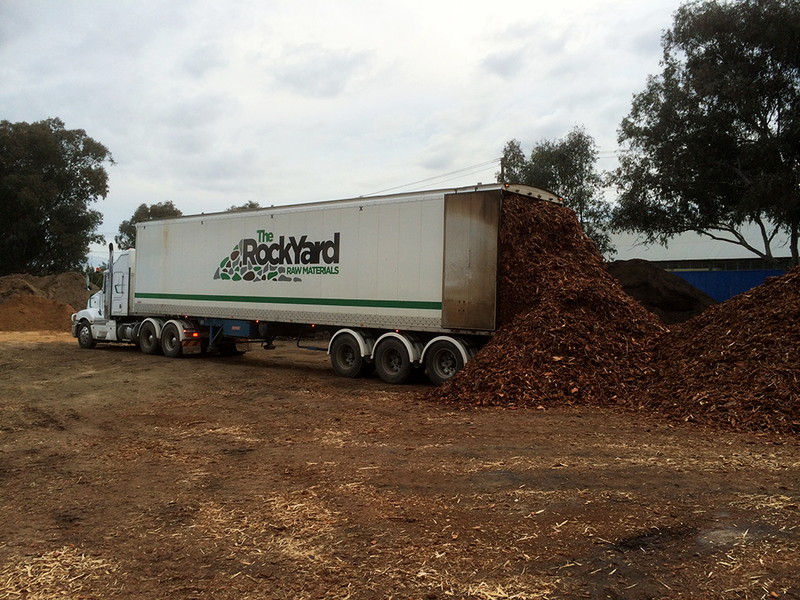 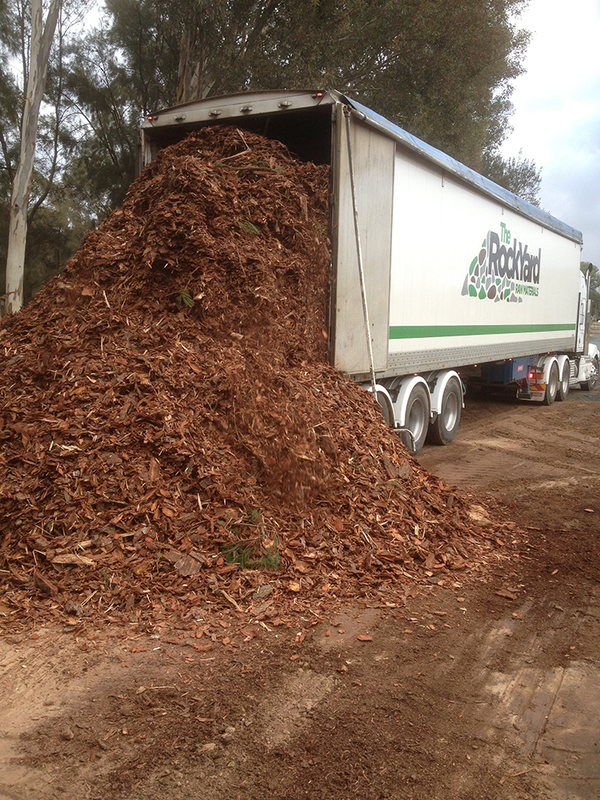 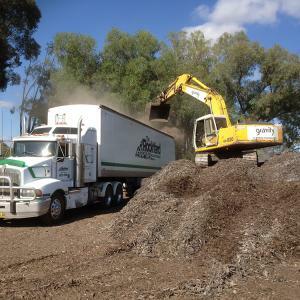 From mulches & sand to bulk grains & fertilisers. 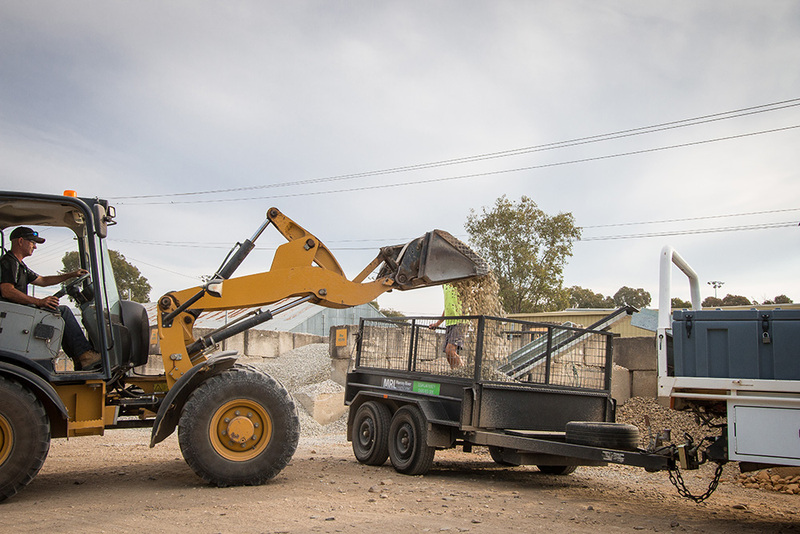 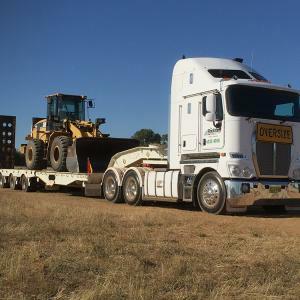 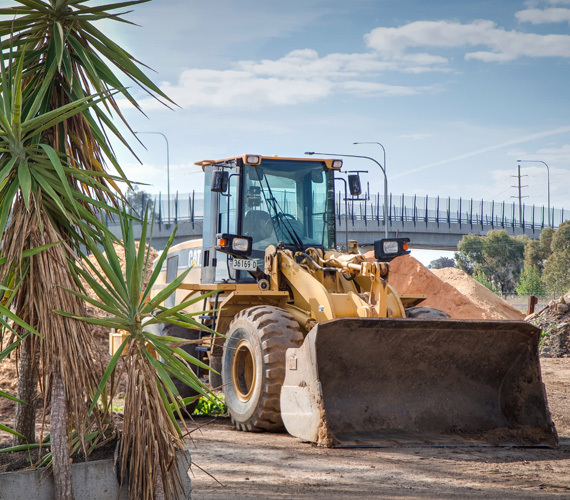 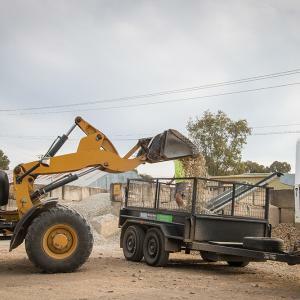 We supply & operate reliable caterpillar wheel loaders for anything from bulk earthworks to general material handling. 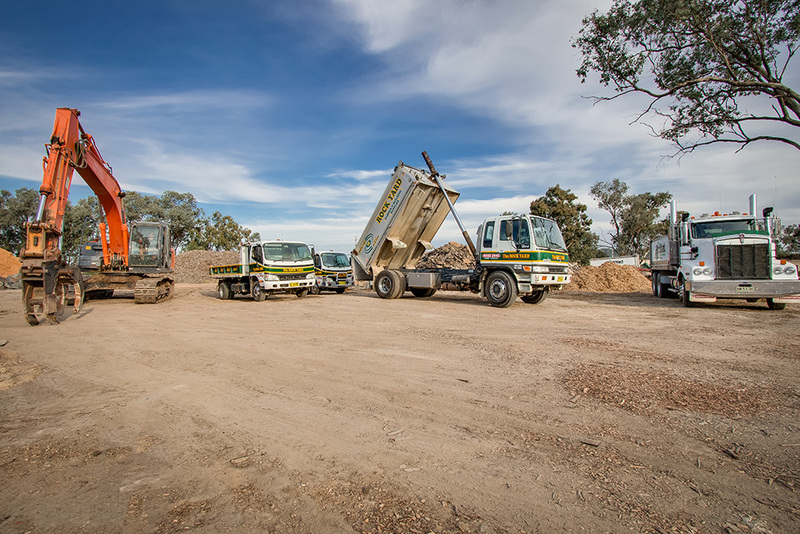 Speak to us regarding your earthwork needs!